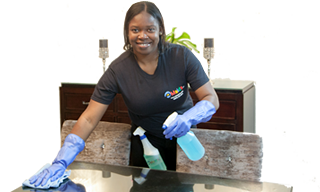 Economy Cleaning is our most popular maid service option because it offers the best value. You have additional questions? Call us 24/7 at 602-819-1715 and our friendly reps will assist you!